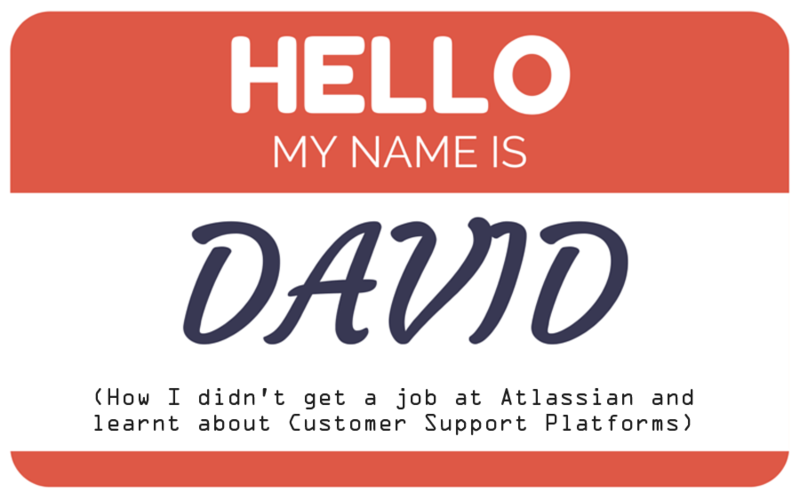 Back in the summer of 2013 I got that ‘three-year job itch’ with my current role and decided to apply for a ‘Risk Manager’ job at Atlassian. With close to 7 years experience in Risk Management I was certain I had a fighting chance. I pulled out all stops – designing risk management plans, with the little info I knew about the organisation, that I took into the interview and called in every favour I could. After a gruelling 5 month application process and multiple interviews/tests I narrowly missed out to one other candidate. Undeterred, I hit the interviewer up for feedback – quite succinctly he said “you’re clearly the specialist when it comes to risk management but we’d like someone who might have dabbled in sales and support functions as well to see the other side of the coin”. After a few ‘un-celebratory’ beers, I decided to take the punt and throw myself into the deep end of customer support. Provided an opportunity to join one of Australia’s oldest start-ups and web hosting provider Crucial in February 2014, I was excited to improve the overall customer experience. Day 1 at Crucial the first thing I realised was the reporting from the current customer support platform, Kayako, was pretty lack-luster. It was a butchered version of SQL (called KQL) which whilst incredibly powerful was completely alien to someone like myself who likes to drag and drop stuff on pretty interfaces. Oh and also from here on in let’s loosely define a Customer Support Platform as any application that allows you to manage interactions with customers and provides some degree of workflow for staff to resolve. Digging a little deeper it became really apparent that whilst Kayako may have been powerful and feature rich the user experience or usability was hindering Agents really opening up the hood on things. Things like automations, macros and triggers were heavily under-utilised i.e. if they couldn’t figure out how to use it or it wasn’t easy to use we were really only using 20% of the platforms capability. We did have a really great deal on pricing with Kayako so it was going to be tough sell to the Board for a new platform that would always result in a cost increase. A Sea of SaaS: What’s out there? 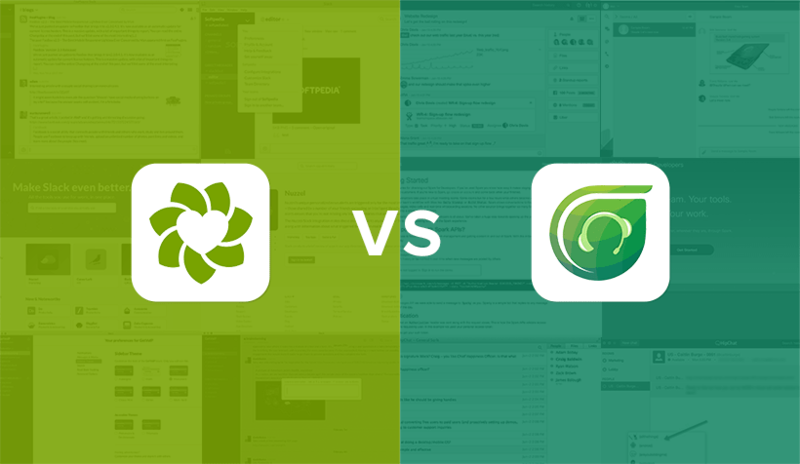 Note: We evaluated Zendesk Enterprise and Plus separately due to the cost and feature differences – this is explained later. Begin With The End In Mind: What did we need to solve? Improve response time and time to resolution – the biggest driver of all, we wanted to improve our overall customer response time with a shorter time to resolution. Powerful reporting to inform decision making – what we quickly learnt in customer support is that you need data to drive decision making around everything… when to schedule agents, what’s our customer satisfaction for this week, how can we escalate poor tickets automatically or ones outside our internal SLAs. The key once you have this data is knowing when to stop, talk to some humans and trust your gut. We had a few other usual suspects in the lineup which we’ll call “The Next 5”. Improved interface for customers to manage their tickets – We were looking for a better portal for our customers. This didn’t make the top three because we believe that customers would prefer a timely response and resolution over a pretty interface but user interface was still important to us. Billing System Integration – Integration with our billing system would allow quicker customer identification and verification for tickets. We would also have client info, domains, products viewable from within a ticket. Useable and easy to maintain knowledge base – This was almost in the top 3 for us. This isn’t about pushing work back on our customers but empowers our customers who prefer to self-service support their needs. We also wanted to focus on building out great guides for our products beyond just servicing support requests. Increase our “one-touch resolution”– Customisable ticket forms (e.g. how a customer submits a support request) will provide agents with the information they need to resolve support enquiries with reduced follow-up. Our assessment of all the options aimed to be fair and objective. The best way we thought to propose this was to stack up the features, do extensive testing (e.g. signup to all the free trials) and present the options – we’re all data heads in IT after all. Whilst the most expensive option, Zendesk Enterprise provides the greatest level of customisation, depth of reporting and superior execution of the features found in other options evaluated. 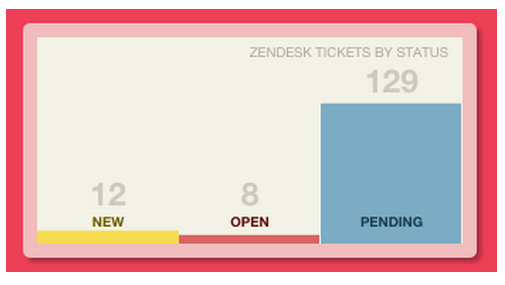 Zendesk, regardless of plan, is also the most user friendly. A really cool feature that is included is Net Promoter Score (NPS) integration that is a great tool used to track customer support performance. 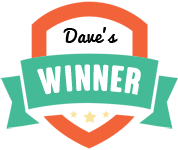 My score: 8.5/10 – Winner! Whilst including many of the core features of Enterprise, it did not support Multi-Brand or view-only agents, two key features which support future business growth and manage costs respectively (light agents provide significant cost savings). The upside of this option is that there is a reduction of costs of approximately 30% from the Enterprise plan. My score: 8/10. The lowest cost option of the new alternatives was attractive, however it lacks the polish and integration (i.e. 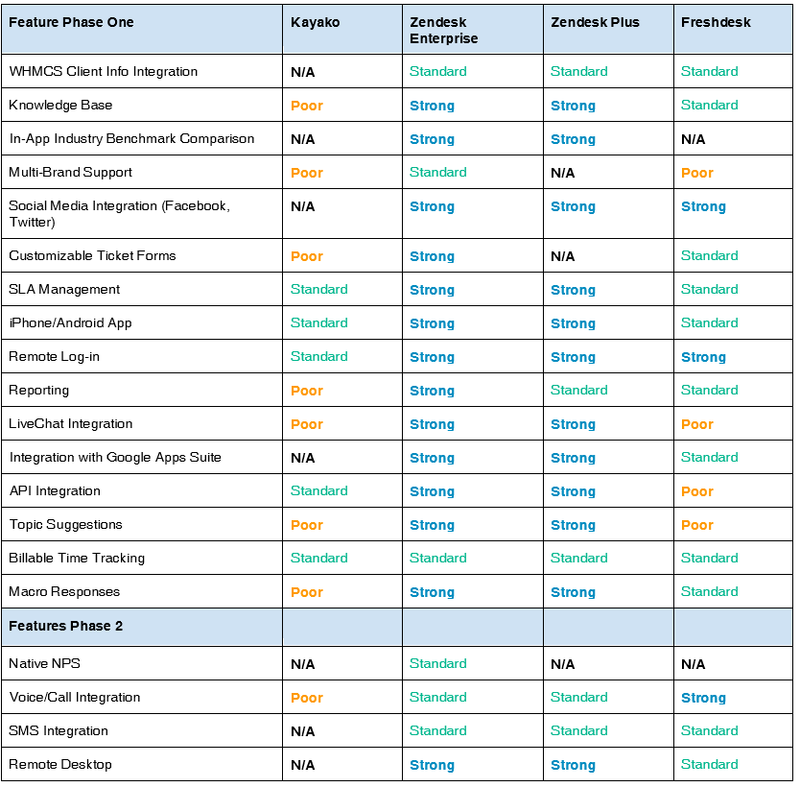 API) capabilities of Zendesk. It includes several features found in both Zendesk options however the functionality and usability is severely limited in comparison – particularly from an Agent perspective its usability is a little less polished. We identified an increased risk with Freshdesk as a less established platform (they hadn’t been around as long) however they have shown to be quite development agile. They are also based in India. My score: 8/10. While the lowest cost by far, it lacks seriously in the the user experience department and based on our current experience makes it very difficult to easily extract reporting data to help drive decision making. Additionally it does not integrate with any wallboards straight out of the box. My score: 6/10. Advanced reporting – In-depth functionality through GoodData. Enterprise supports hourly reporting and app integration with various reporting tools including Geckoboard, which will provide a real-time wallboard to motivate and drive agents. Native Net Promoter Score Metrics – NPS is currently in Beta and will be likely included on Enterprise only. NPS allows us to touch base with our customers to find out how likely they are to refer us. Launch Guidance – Approximately 20 hours of on-site guidance and support to expedite the migration plan and set up automations, triggers and all required reporting around SLA’s. Grandfathered Pricing for Life – Ensures all future features will be available without upgrade requirements or cost increases. This is only applicable on annual terms. Unlimited viewable agents – allows for all staff to access Zendesk whilst only incurring licensing costs for front-line agents involved in direct customer contact. Per hour scheduling – Currently Zendesk only allows you to specify a date when you would like a ticket to come back into the actionable queue (e.g. something to do on the ticket today). We really require per hour scheduling for our business and it’s a big one for us. Multi-brand that works – The Zendesk team are WELL aware of this one, the grapevine seems to say they’ve completely overhauled this and will be releasing a beta around November 2014 however if this is a deal-breaker for you I’d strongly recommend holding out. I haven’t evaluated any other platforms on this so to be fair there could be better competition out there. Bonus Points: What about a wallboard? We have a cool thing around the office called Bonus Points – essentially it’s the stretch goal for any task or activity. For our customer support platform, the bonus points were we wanted out-of-the-box reporting to a wallboard that was super easy to use, customisable and helped bring our key metrics to the front of mind for the team/business. There was really only two contenders we found worth evaluating which was Ducksboard and Geckoboard. We also asked our Zendesk Account Manager what they use internally and this turned out to be Ducksboard! Done deal. Happy hosting from your friendly team at Crucial. Don’t forget to like us on Facebook, follow us on Google+ and chat with us on Twitter! I just wanted to say thanks to James Slattery and Paul Bichsel at Zendesk for putting up with my thousands of questions. To Zendesk’s credit they have Australian-based sales reps who are really helpful and more than willing for coffees to share their knowledge. For small Australian providers it really helps to have a local presence. David is the Chief Operations Officer at Crucial and helps keep things ticking over smoothly for our customers. Thanks for the write up and for taking the time to evaluate Kayako – we really appreciate the effort you’ve put in! Would you be up for a short conversation about some of the things you learned while evaluating Kayako? Admittedly I haven’t kept up to date with any recent developments on your platform (the reflection on Zendesk is only front of mind because we’re using the platform now) so I’m all ears and definitely open to update the article to include any features/review so it is objective as possible. As a side you were very competitive from a price-point! More than happy for a Skype call so expect an email from me shortly and appreciate the feedback. Thanks for the comparison, David.